Eros International, has formed a partnership with leading fashion and lifestyle channel, FashionTV (“FTV”). 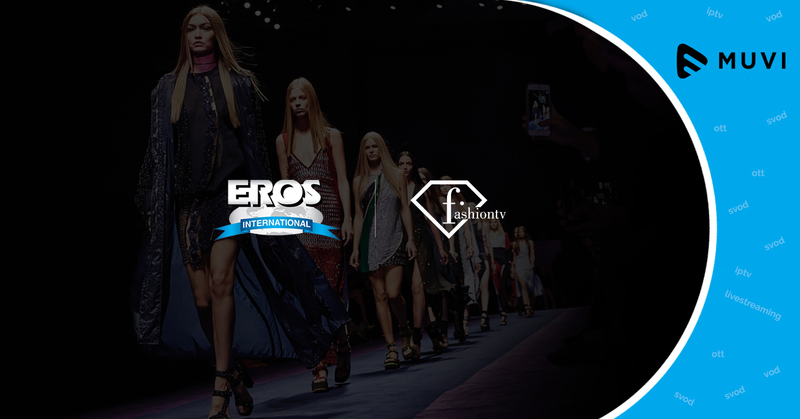 Through this collaboration, Eros Now becomes the first OTT player to enter into the fashion and lifestyle segment by providing subscribers access to FTV’s 12+ Live TV Channels and 145+ hours of VOD content. 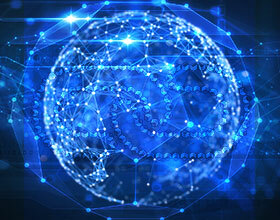 FTV, the 20-year-old global satellite TV network, has a huge library of 11,000+ Bollywood and regional films, entertainment shows, music videos, and originals. The strategic collaboration between the duo is set to expand further as the partnership provides subscribers access to a lot of never-seen-before content and exclusives straight from the modeling industry.